Non-Hodgkin Lymphoma (NHL) is a type of cancerAbnormal cell growth that cannot be controlled by the body's natural defenses. Cancerous cells can grow and eventually form tumors. that affects the lymphatic systemThe channels, tissues and organs that store and carry lymphocytes that fight infection and other diseases., usually found in the lymph nodesSmall bean-shaped glands located in the small vessels of the lymphatic system. There are thousands of lymph nodes located throughout the body, with clusters of them in the neck, under the arms, the chest, abdomen and groin. Lymph nodes filter lymph fluid, trapping and destroying potentially harmful bacteria and viruses..
NHL is not a single disease but rather a group of several closely related cancers, called lymphoid neoplasms. The most recent 2016 revision of the World Health Organization classification of lymphoid neoplasms estimates that there are at least 86 types of NHL. Although the various types of NHL share many common characteristics, they differ in certain features, including their appearance under the microscope, their molecular features and growth patterns, their impact on the body, and how they respond to different types of treatment. NHL is the seventh most common cancer affecting adults in the United States. The incidence of NHL in the United States nearly doubled between 1975 and 2013, and more than 72,000 new cases were estimated to be diagnosed in 2016. Common signs and symptoms of NHL include swelling of the lymphThe watery fluid in the lymph system that contains white blood cells (lymphocytes). 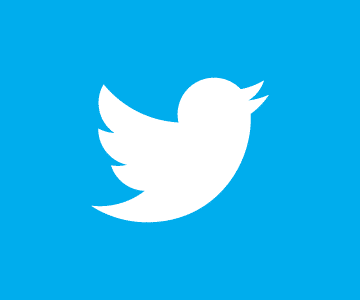 nodes (which is often but not always painless), fever, night sweats, unexplained weight loss, and lack of energy. 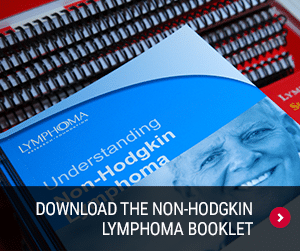 It is important to note that most patients with these symptoms do not have lymphoma, as diseases or conditions not related to lymphoma may cause many of these symptoms. A good rule of thumb is to seek medical attention if any of the signs or symptoms last longer than two weeks, or sooner if the symptoms are severe enough to impact daily life. NHL is broadly categorized into two groups: B-cell lymphomas and natural killer (NK)/T-cell lymphomas. 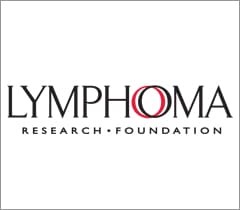 The three most common types of NHL in the U.S. are diffuse large B-cell lymphoma (22%), chronic lymphocytic leukemiaDisease generally characterized by the overproduction of abnormal or immature white blood cells that circulate or are present in the blood./small lymphocytic lymphoma (18%), and follicular lymphoma (11%). 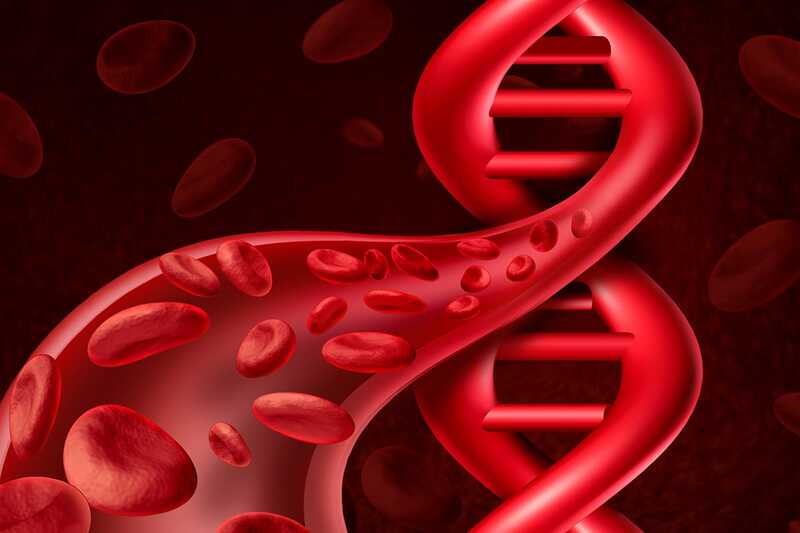 B-cell lymphomas develop from abnormal B-cells and account for about 85 percent of all NHLs. NK/T-cell lymphomas develop from abnormal T-cells or NK cells and account for about 15 percent of all NHLs. NHL types are also classified as either indolent (slow-growing) or aggressiveLymphomas that are fast growing and generally need to be treated immediately. Also called intermediate-grade or high-grade lymphomas. (fast-growing). 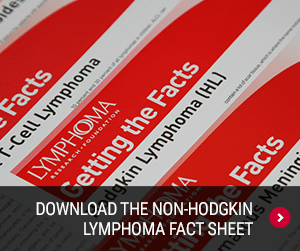 To learn more about NHL, download the Non-Hodgkin Lymphoma Booklet or the Non-Hodgkin Lymphoma Fact Sheet.